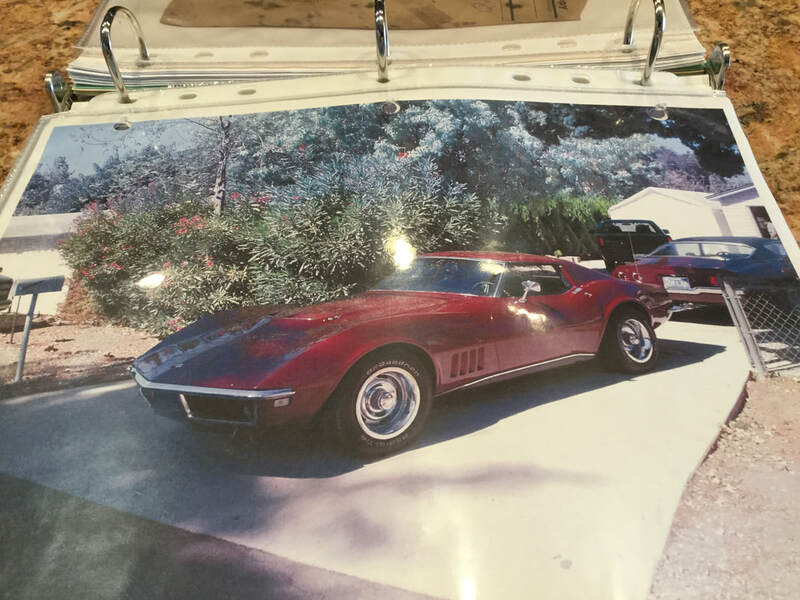 This 3 owner California gem has complete history back to the original living owner. It is fully documented with Tank Sticker and PROTECTO PLATE and all history. 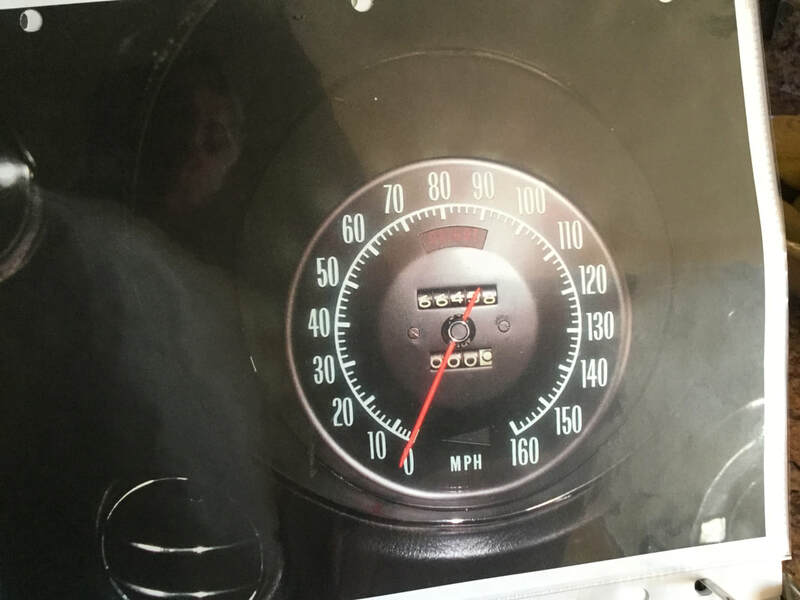 The car received a complete BODY OFF RESTORATION with all mechanical items rebuilt and restored in the 2009-2012 era by the current owner. Current owner bought it in 1999 while living in California. Three California owners. 66000 plus miles. Four NCRS Top Flights, Chapter, Regional and San Diego National in 2012. 97.6 score. New Carolina Regional April 14, 2018 with 98.2 score. BRITISH GREEN / BLACK VINYL, 427/435 ORIGINAL MOTOR AND DRIVELINE, 4 SPEED CLOSE RATIO TRANSMISSION, TELE STEERING, F-41 SUSPENSION, AM/FM, 3.70 POSITRACTION, FULL TINT WINDOWS. 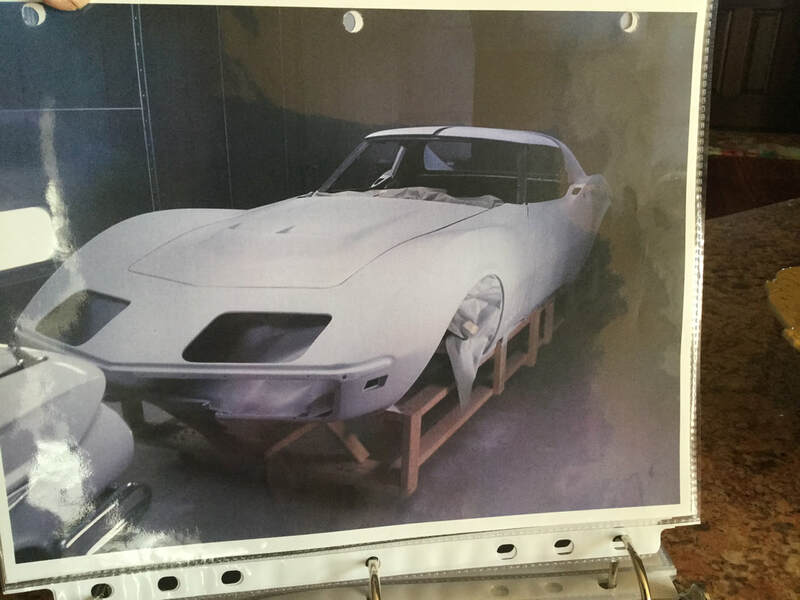 ALL DEALER / FACTORY PAPERWORK AND COMPLETE PHOTO FILE OF RESTORATION. 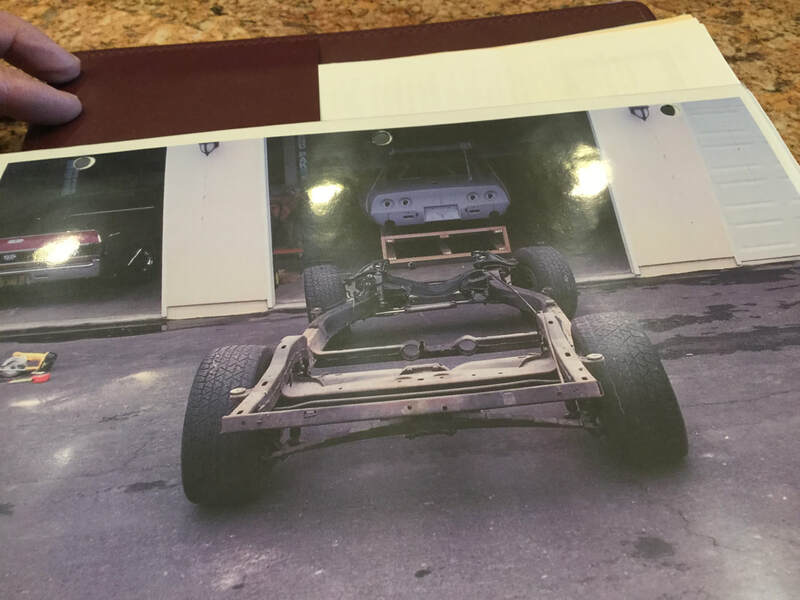 ABOVE PHOTOS SHOW THE CAR IN MAROON WHEN PURCHASED IN 1999. ALSO SHOWS CLEAN RUST FREE CHASSIS, AND VIN # ON FRAME. PROTECT PLATE PHOTOS ALSO SHOWN. ​CALL JIM AT 909-557-4870 FOR MORE DETAILS AND AN INTRODUCTION TO THE OWNER.